Kimi ni Todoke Wallpaper: I Feel . 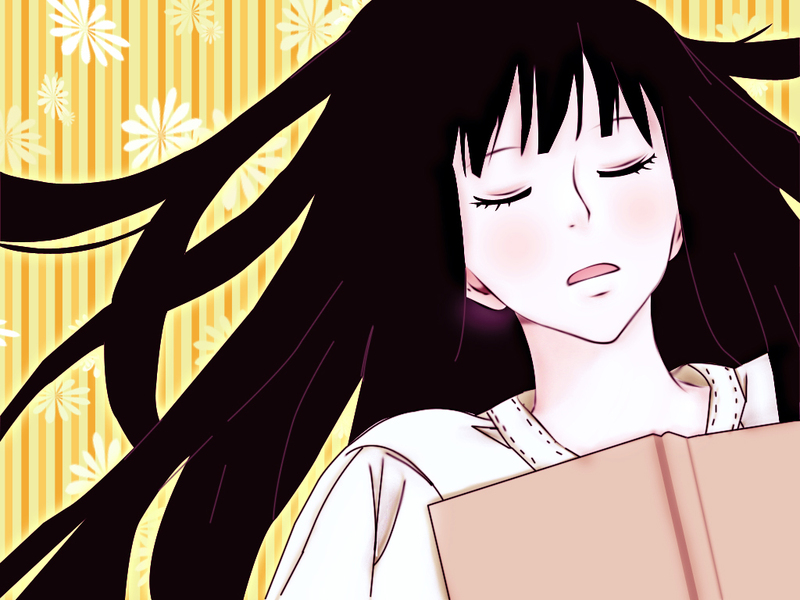 . . . .
Minitokyo »	Kimi ni Todoke Wallpapers » Kimi ni Todoke Wallpaper: I Feel . . . . .
Oh I think this is very pretty, I love this show. Even though its simple its very pretty and I like the flower idea in the background. I also like the screen shot or scan you used. Quote by thingpersonOh I think this is very pretty, I love this show. Even though its simple its very pretty and I like the flower idea in the background. I also like the screen shot or scan you used. Quote by tengyuanI love this wall ,thankyou for your sharing! she is soooo pale...isn't she? with so black hair, too. Quote by frei-chanshe is soooo pale...isn't she? Quote by larrymoonNice wall, thanks for share! It's the opening theme's first picture! Quote by crash09dartIt's the opening theme's first picture! Sawako is so cute i love her :3!